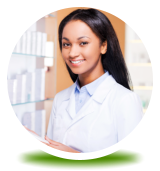 As a key provider of pharmacy services in Riverview, Florida, we’re serious advocates of medication adherence. This is the religious compliance to your doctor’s instructions when it comes to your medications. This entails complying with dosage instruction, the frequency of intake, and not missing out on the intake schedule, among others. There have been many episodes of non-adherence and various reasons why these happen. However, non-adherence can actually bring more harm to your loved one, especially if they take medicines to prevent health complications. One common reason why patients miss out on their medications is the number of pills they have to take in a day. Is your loved one in this situation? Ask their physician if it’s possible to convert the medicines into one whole pill so they can just take it once a day. If it’s not possible, ask suggestions from the doctor if there’s an alternative way for the intake schedule to be made simpler. Expensive medicines are another reason that patients miss their prescriptions. When you’re on tight budget, talk with our pharmacists so we can recommend low-cost options that can be managed by your budget. 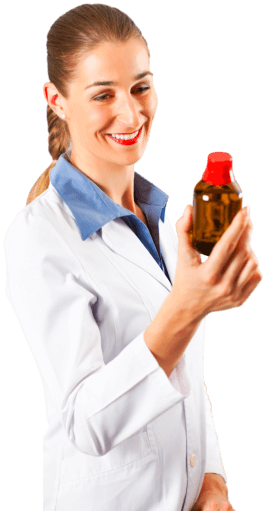 When you stay with one prescription pharmacy in Florida, both for your prescriptions and refills, the pharmacists can assist you toward practical steps in adhering to your medications. Since you will be keeping your health record with them, they can also help you keep track of any type of drug-to-drug interactions. As you purchase your medicines, double-check if the drugs you’re getting are exactly the same as the ones prescribed. A mismatch of this process is also another reason why patients are unable to take their medicines as prescribed. When you’re taking the medicines for a long-term basis, you would not want to get to that point that you run out of supplies. To avert this, coordinate with your pharmacist so they can help you arrange a convenient schedule when the medicines are available. 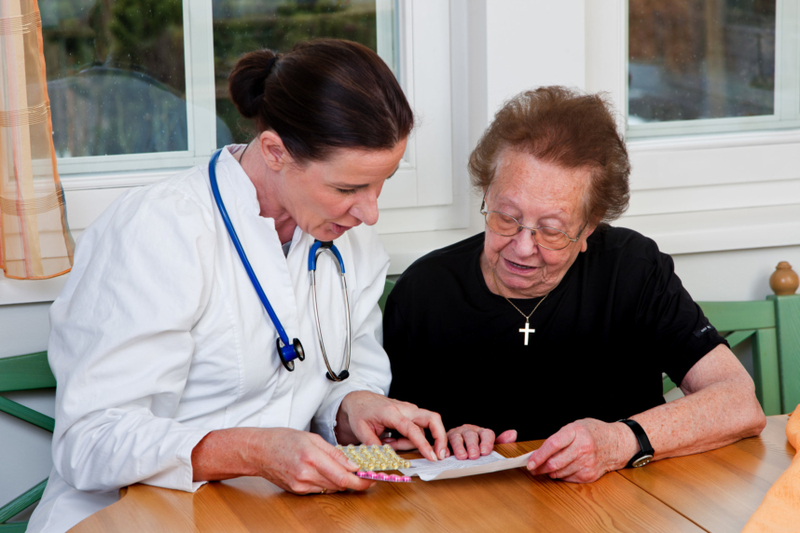 Forgetfulness is another key reason why patients fail in taking their prescriptions properly. To help you remember, install mobile app reminders on your smartphone. This way, you can schedule an alarmed reminder to notify you when it’s time for you to take your meds. Nothing beats the effectiveness of being personally reminded that it’s time to take your medicines. To help you remember taking your medications correctly and on schedule, ask a family member or care providers to help remind you at home. At Riverview Pharmacy, let us find a way to maximize your medication schedule so that you can take your medicines on time. This entry was posted in Medication Adherence Tips and tagged Care Providers, Medication, Medication Adherence. Bookmark the permalink.